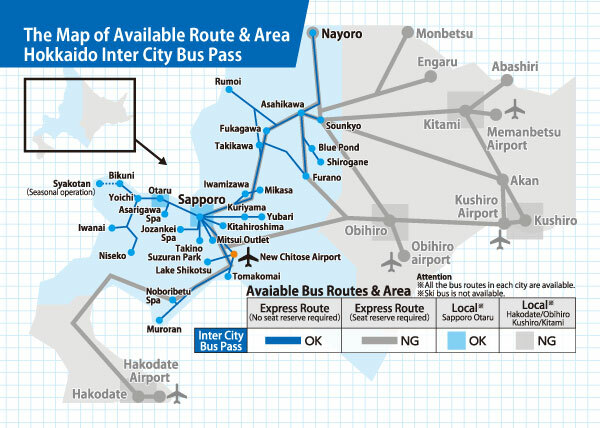 Unlimited Ride Bus Pass to travel around Hokkaido, Japan! 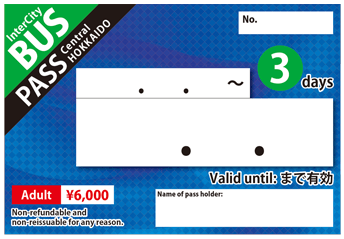 With this bus pass, you can hop on & hop off without any reservation In Central area in Hokkaido, Japan auch as Sapporo, Otaru, Frano, Biei, Asahikawa, Noboribetsu, Sounkyo, Shakotan, and more. With this pass, you can travel around whole Hokkaido, Japan. 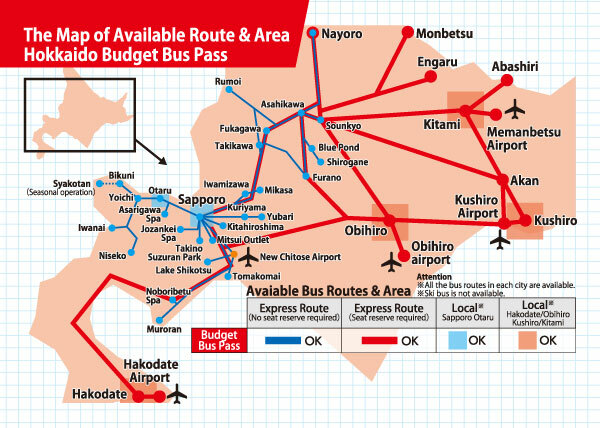 Including long distance bus routes such as Hakodate, Obihiro, Abashiri, Monbetsu, Kushiro, and more.